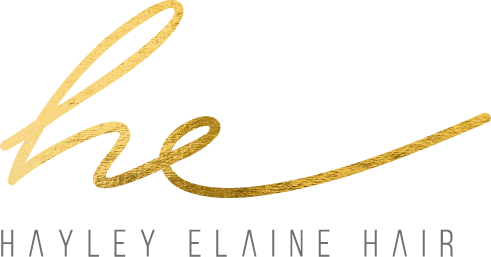 Hayley Elaine provides a gorgeous range of hair extensions to give volume and length, book in for your consultation today! 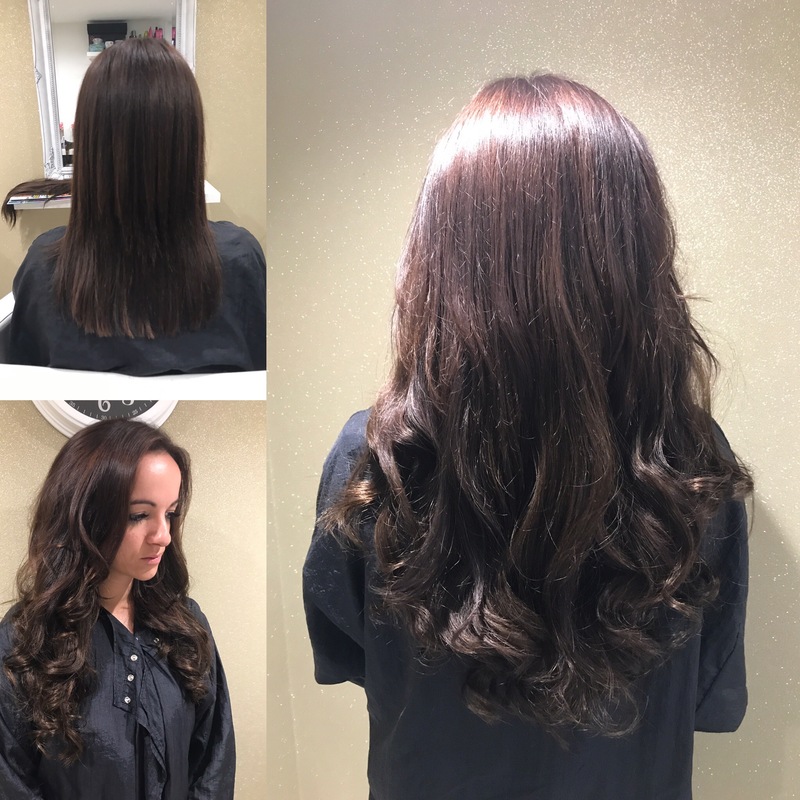 Extensions can be used for many different reasons and there are many different types to suit individuals. A consultation is always done as extensions are tailored to the individual and then price them to what the client is asking for. different types, lengths, quality and colour are priced differently. 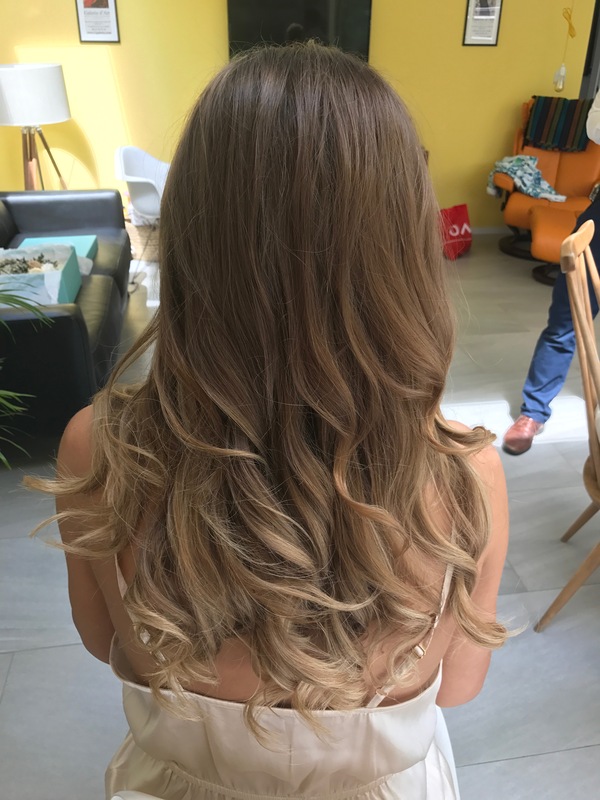 Also, the consultation is important to find out if extensions will be suitable for your hair. Once we have gone through the consultation sheet and chatted about the client’s expectations I can then recommend the right type/ method to go for. 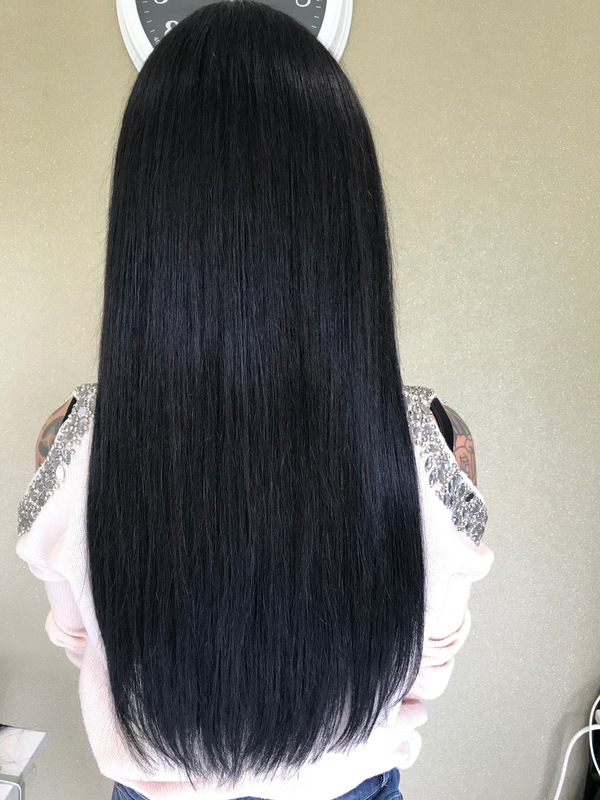 For me hair extensions should look and feel like your own natural hair so quality is very important when your investing in your hair and investing in having extensions it’s worth getting the best as they last longer look better for a lot longer and feel like your own hair. I am always looking out for new companies and new methods and before recommending them I try them on myself. 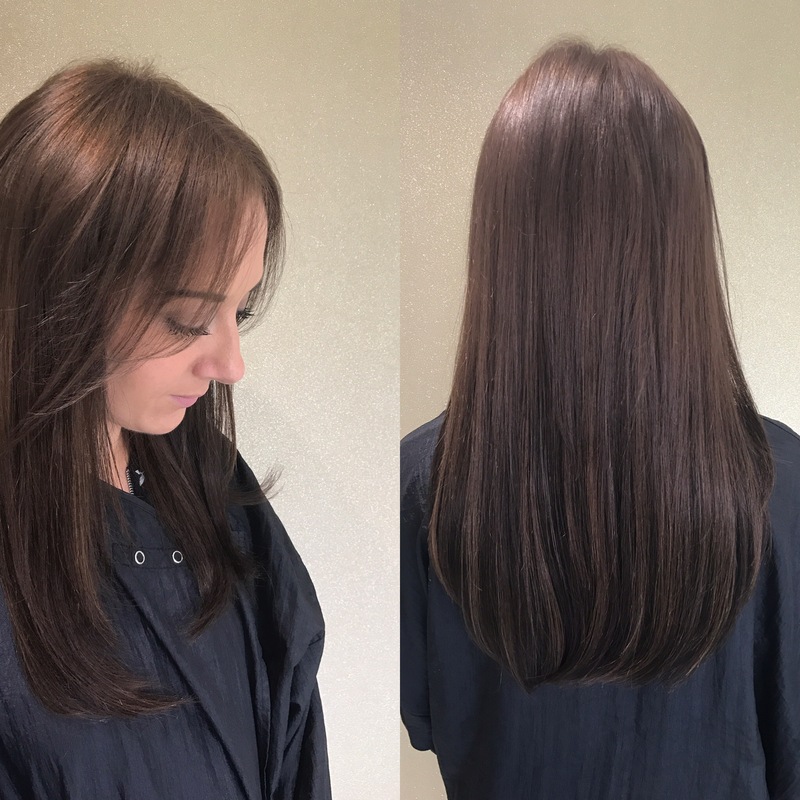 "I have been getting my hair extensions done with Hayley for a while now and I cannot fault her. She is so friendly so the time flies by when having them fitted and I am always over the moon once they have been done. Cannot recommend her enough!"